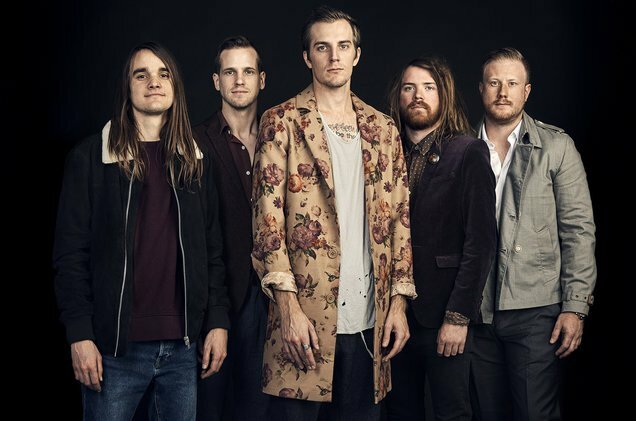 The Maine have announced they will be perform American Candy and Lovely Little Lonely in full each night on the "Modern Nostalgia tour. "It always felt like these two albums were made to be listened to from front to back. We are excited to play them for you in just that way. Two albums. 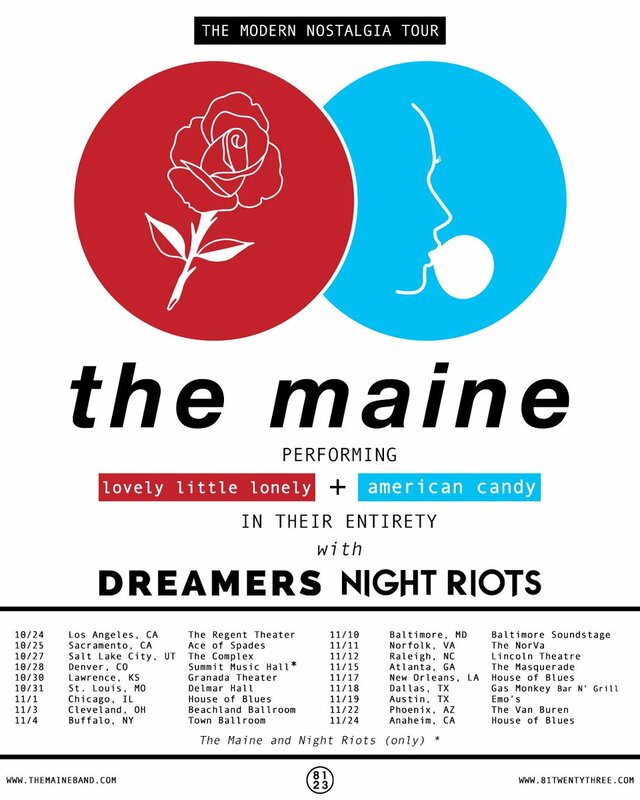 One night," the band wrote in a heartfelt Facebook post when announcing the tour. "Thank you for making the past few years so incredible. We can't wait to see you all this fall."